The electrical engineers at Voyten Electric specialize in the remanufacturing of new and obsolete electrical equipment and products. 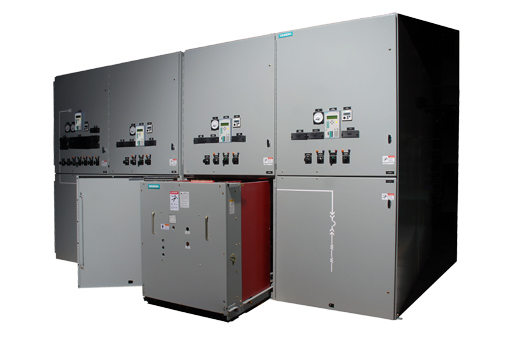 Voyten has one of the largest inventories of remanufactured electrical equipment in the United States. From electrical equipment diagnostic testing to apparatus life extension to custom rebuilding, our electrical engineers can provide high-quality electrical engineering services. Our electrical engineers offer CAD mockups, prints, and specialized electrical solutions. The team of electrical engineers at Voyten Electric have extensive experience in providing high quality electrical engineering services. Quality assurance is one of our main goals at Voyten Electric. Voyten Electric can provide quality electrical engineering services just for you, contact us today.